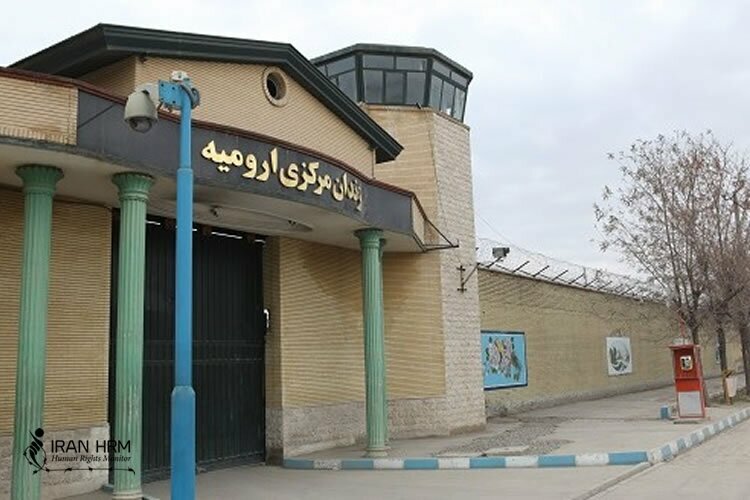 More than 700 prisoners have gone on hunger strike protesting inhuman treatment of prisoners by the warden and degrading conditions they have been forced to endure in Urmia Central Prison. They started the mass hunger strike on Wednesday, after a prisoner committed suicide. Mohammad Ahupa, from the village of Karib Abad located near Urmia, was sentenced to 25 years behind bars for drug-related charges. He had served eight years of his time in Urmia Central Prison. On Wednesday, when the prison warden was conducting an inspection of ward 15, Ahupa requested furlough to be able to see his family. He had made this request several times during the past eight years, only to be turned down each and every time. The prison warden denied his request once again on Wednesday. Suffering from extreme pressure and despair, Ahupa hanged himself at 6:30 pm local time on Wednesday. Following this incident, prison authorities sought to cover-up their inhumane pressures and oppressive nature with the prisoners. Prison guards placed one gram of narcotics on Ahupa’s bed and thus claim he had committed suicide, hanging himself under the influence of drugs. The prisoners have been protesting since early Thursday morning, expressing their anger over the prison’s conditions, the warden’s pressures and his mafia-like measures. These prisoners, numbered at over 700, are currently on hunger strike. Situation in the prison particularly at ward 15 is reported tense as the prisoners angry over the harsh prison conditions, chanted slogans against the warden.